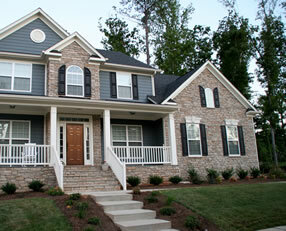 The addition of stone to the exterior of your home will really amp up it’s curb appeal! 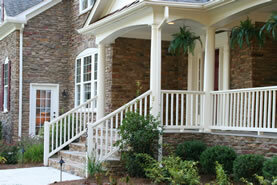 Many homes today enjoy increased curb appeal and high perceived value because of the addition of stone. As with any type of building material, with stone, you have choices. The main decision to be made is the choice between natural stone and manufactured stone veneer. I’ll bet most of us have an understanding of what “natural stone” is, so I’ll skip over that explanation and move right on to the latter. 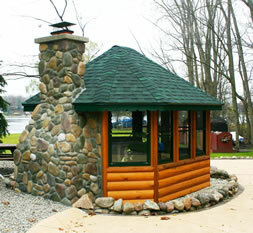 Manufactured stone veneer is an exact replica of natural stones used for building. They are cast in flexible molds and hand colored with iron oxide pigments. Made of lightweight aggregate materials, the veneers are approximately one-third the weight of full-thickness stone and can be adhered to most wall surfaces. During the 80’s the type of manufactured stone that was available to home owners was called Perma- Stone, at the time it was a very popular alternative to natural stone for exterior walls and fireplaces, however, it didn’t look real! Today with modern technology and the use of rubber molds and the advancement of color techniques, stone veneer looks as natural as the stone that is quarried in your own state or county. Research is done in the field to match the authentic look and feel of natural stone throughout different geographical regions. From the shores of Lake Erie to the fields of Northern New York, manufactured stone is designed and produced to replicate the look and feel of those regions. If a manufactured stone is shown side by side to a natural stone, more than likely, you wouldn’t be able to tell the difference. 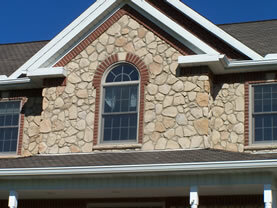 And finally, the cost of manufactured stone veneer is substantially less than natural stone. Makes perfect sense doesn’t it? Now let’s get back to aesthetics for a moment. Today, there are so many different building materials to choose from, there’s stucco, composite siding, insulated vinyl siding, shakes and shingles, even brick, but nothing enhances the appearance of a home than breaking up the main siding. We’ve all seen sided homes that could use a little alternate texture and color. 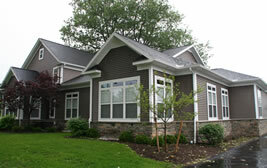 Well, the beauty of manufactured stone is that it is an enhancement to many different types of siding. Or if an overall stone look is desired it can be used as a standalone feature on the front face of a home, a fireplace, or as an accent wall. I’m sure you can imagine that it is not just for the surface of your home – with backyard bar-b-ques exploding as the new place for families to gather, stone can be used to create a beautiful outdoor kitchen. Shari and I have seen mailboxes that have had stone veneer added – basically any surface that can be surfaced can have stone applied. Ledge Stone: This is a collection of stone with eroded surfaces, jagged edges and varying thickness to add dimension. Gotta love it! Dry Stack: This collection of carefully selected stone with varying thicknesses is designed to fit tight together. Less grout – more stone! Limestone: Just what you’d expect from limestone with brusquely chiseled, square and rectangular surfaces. Fieldstone: Is, of course, a deeply textured, irregularly-shaped stone. River Rock: Now the softer version in a collection of randomly shaped, rounded stone. Of course, this is just a list of different stone styles and shapes. Each one of these styles has a variety of colors to choose from as well, multiplying your options! And, don’t feel that you have to stick to one style stone within a project. Combining styles can create a very unique look! 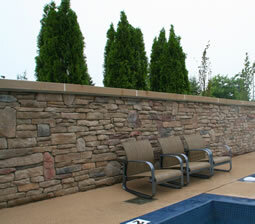 A great example would be using a ledge stone with a field stone. You can just imagine how combining the two stones could give a home the appearance of extra depth and richness. Now I know you aren’t going to believe this, but it’s truly the icing on the cake. 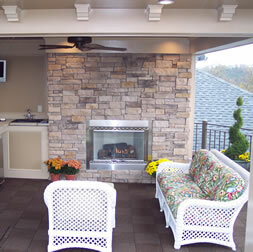 Manufactured stone veneer is easy to install. 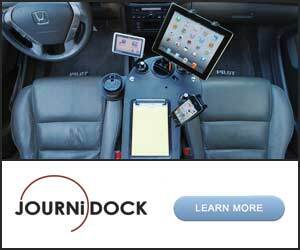 If you are a do-it-yourselfer, this is a project you can handle. I know because I demonstrate this great project in our upcoming season of around the house with Matt & Shari. In the coming months, look for the step by step instructions and photos. With a little practice and some patience you can easily do a project with stone veneer, and of course, as with any project, if you feel it is just a little out of your comfort zone, you can hire a professional installer! 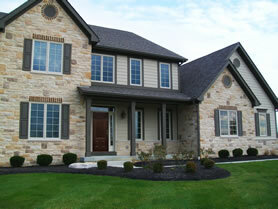 For more information about manufactured stone veneer, visit our friends at Heritage Stone.